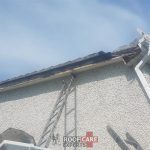 Ridge tile repairs in Kildare. 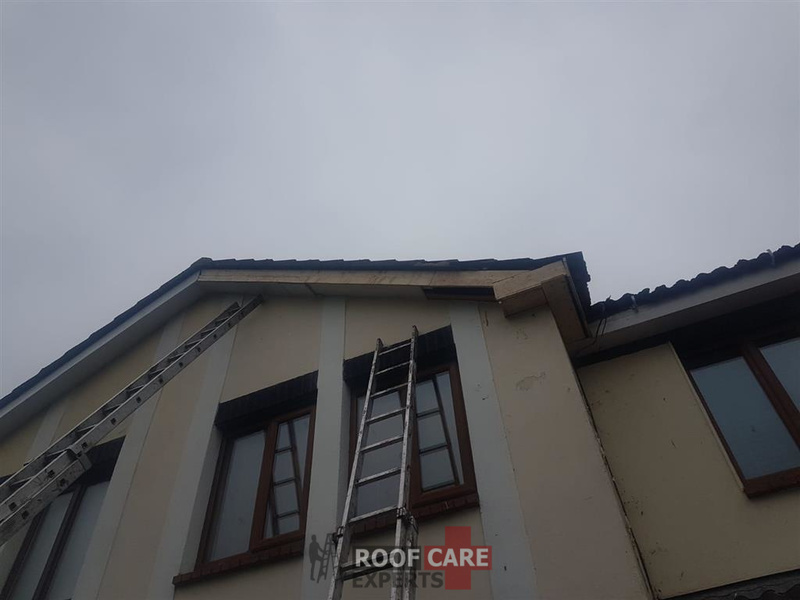 Loose ridge tiles, damaged ridge tiles and more. 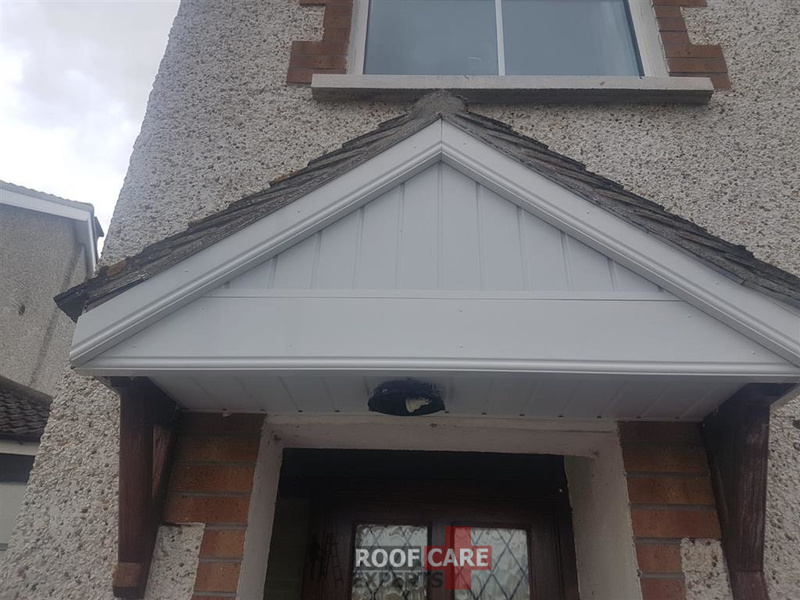 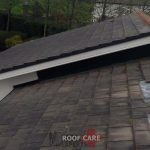 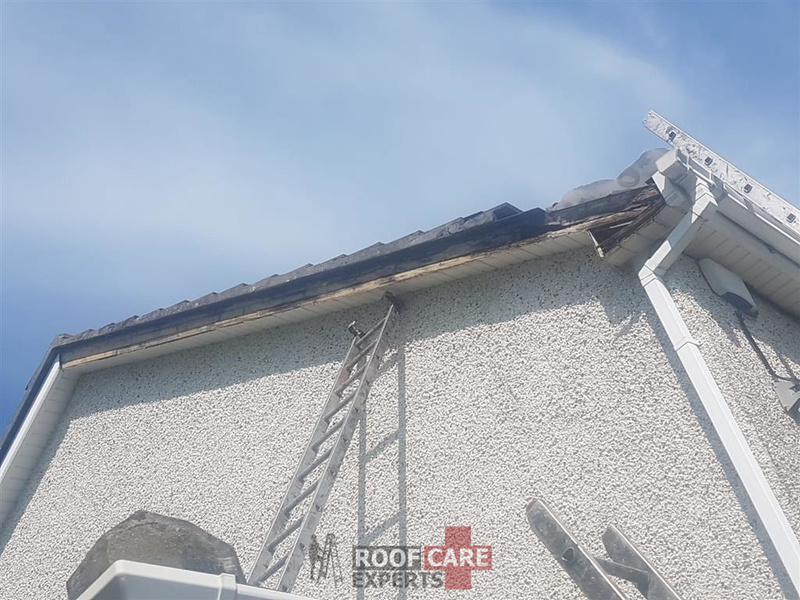 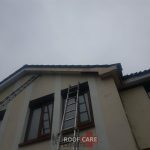 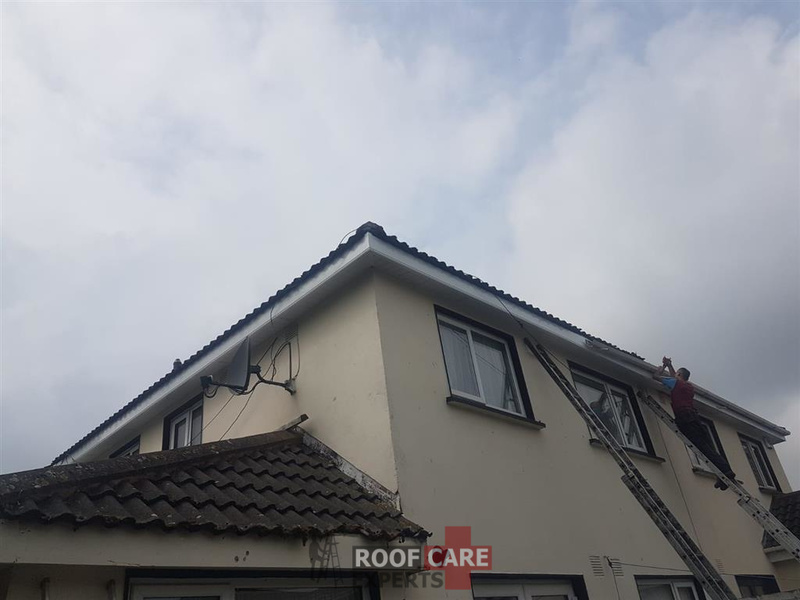 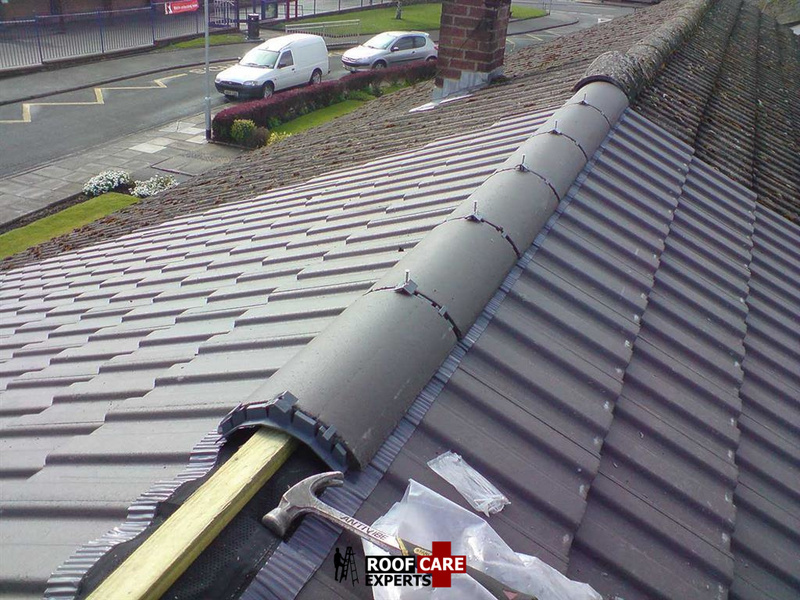 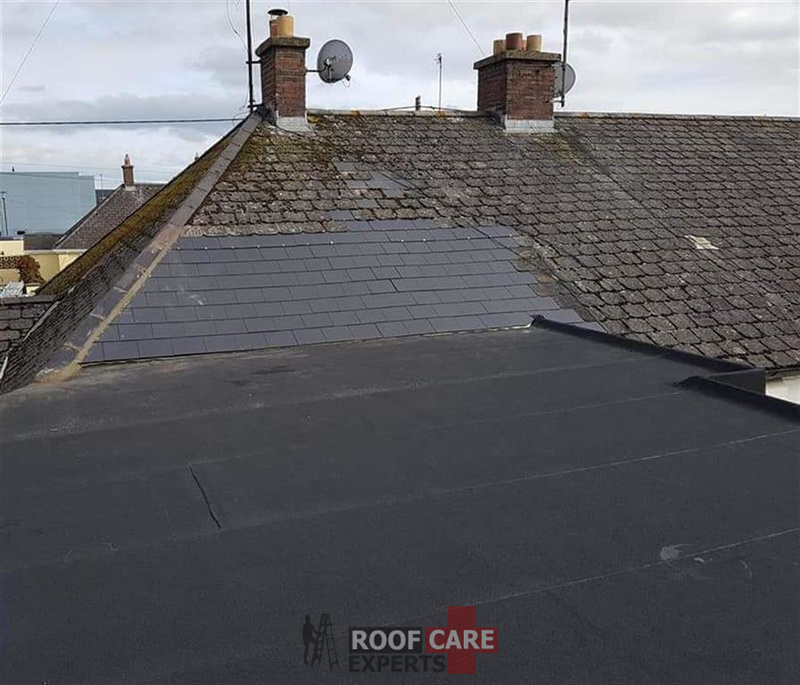 Roof Care are experts at repairing all types of ridge tile repairs in Kildare. 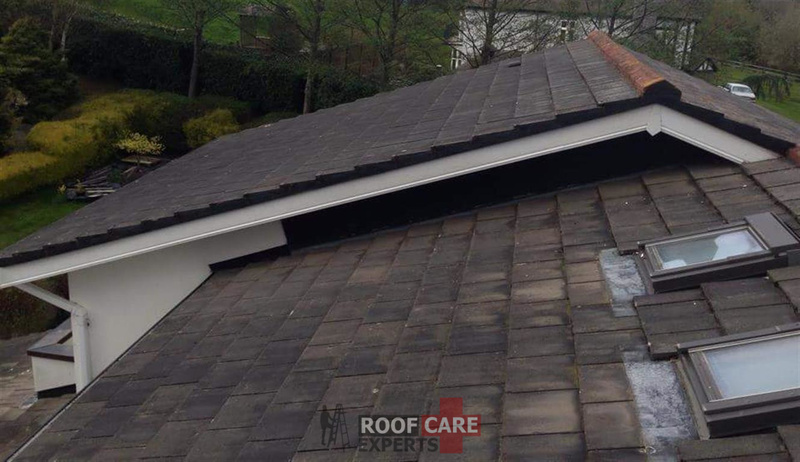 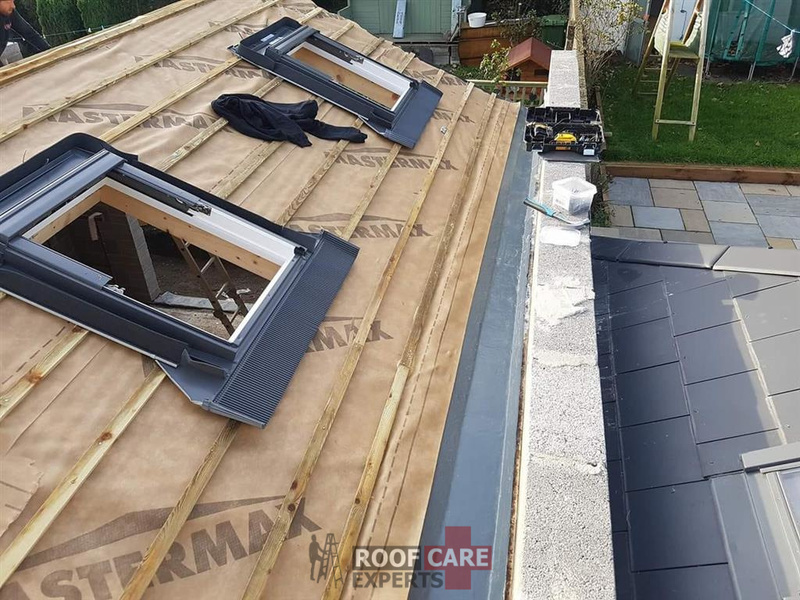 Our qualified team can repair and replace any damaged ridge tiles, while doing so in a manner that is efficient, professional and safe. 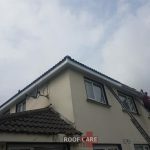 Over 30 years experience as registered roofing contractors in Kildare. 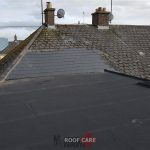 We offer a free 7 day call out to all our clients providing an on site quotation free of charge. 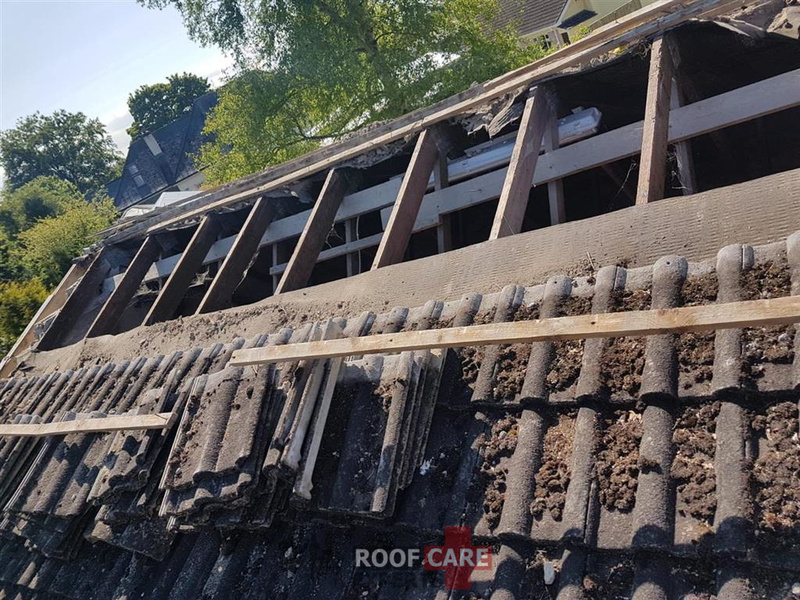 We provide a clear and accurate break down of our services letting you understand how long the work will take and the steps involved in the work. 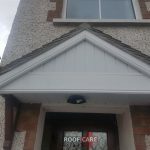 We have been operating in Kildare for over 20 years and have built a reputation for fast, reliable and quality workmanship through these areas. 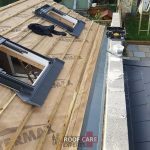 All our work is done to industry approved standards with emphasis on customer service and providing value for our customers. 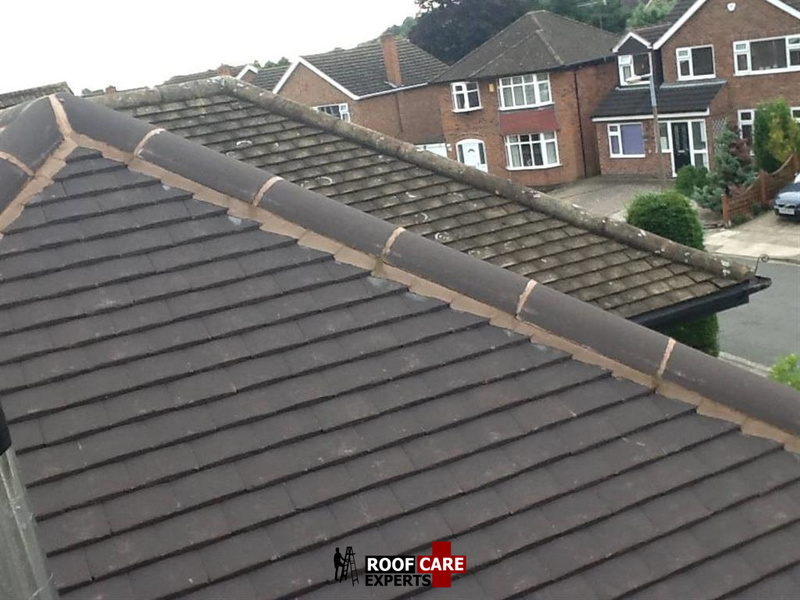 Site Visit & Survey – we will visit at a time that is mutually convenient time to assess your roofing ridge tiles. 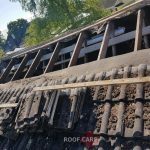 Estimate of costs – at the same time we will be able to provide a brief outline of costs which we feel the ridge tile replacement or repairs will amount to.